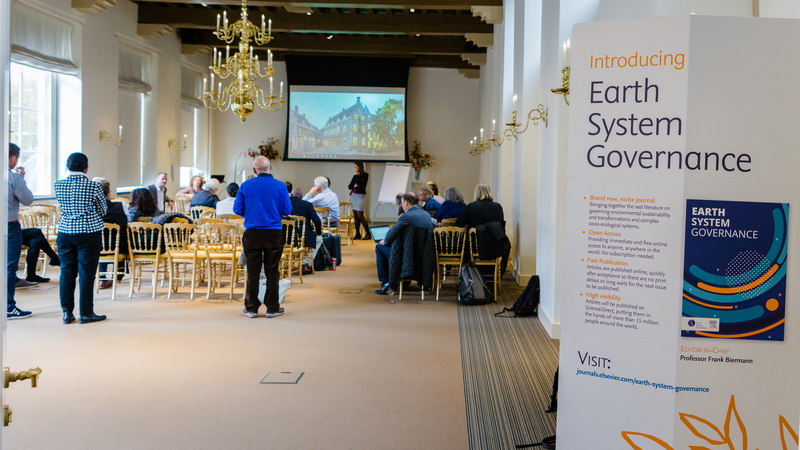 Today, the Earth System Governance Journal has been launched at the 2018 Utrecht Conference on Earth System Governance. 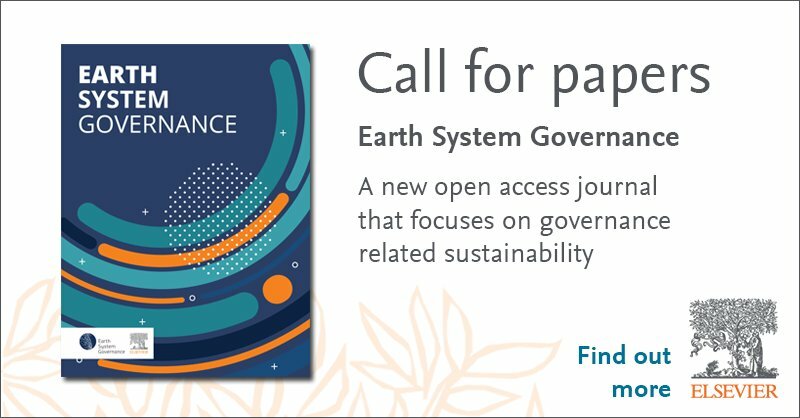 This peer reviewed, open access journal addresses governance at all levels of decision-making within a planetary perspective, focussing on global environmental change and earth system transformations. The Earth System Governance Journal published by Elsevier, is a flagship publication of the global Earth System Governance research alliance. 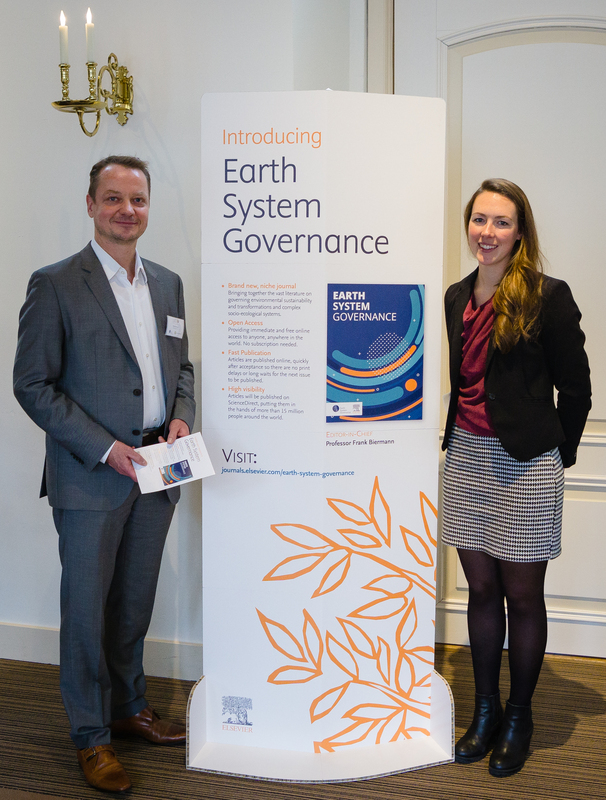 It addresses governance processes and institutions at all levels of decision-making – from local to global – within a planetary perspective that seeks to align our current institutions and governance systems with the fundamental 21st century challenges of global environmental change and earth-system transformation. 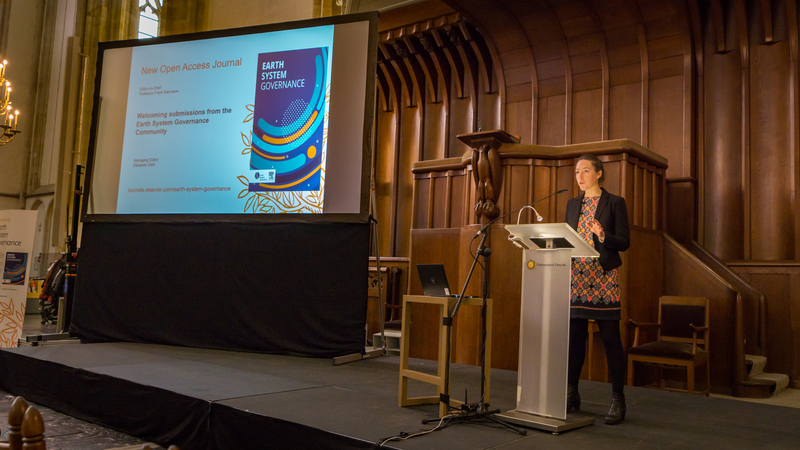 The journal intends to be interdisciplinary with a firm grounding in the social sciences and humanities, and covers research on all regions and sectors. The journal will be open access. All articles published will be immediately and permanently free for everyone to read, download, copy and distribute. The journal stands open for submissions since 5 November 2018. The Journal welcomes original Research Articles as well as engaging Policy Perspectives, provocative Commentaries, longer Review Articles, and is available to publish cutting-edge research presented at the annual Earth System Governance conferences, academic workshops, synthesising events by the Earth System Governance research taskforces, and similar activities. Publications will come from all social sciences as well as legal studies, and governance-related contributions from the humanities, the integrated assessment modellers and scenario builders. 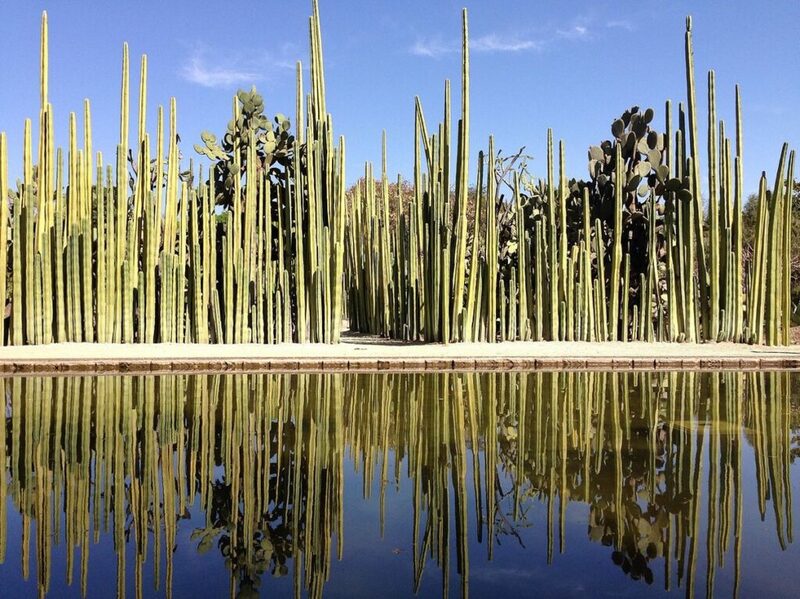 Professor Kenneth W. Abbott; Professor Neil W. Adger; Professor Steinar Andresen; Professor Walter F. Baber; Professor Karin Bäckstrand; Professor Xuemei Bai; Professor Robert V. Bartlett; Professor Steven Bernstein; Professor Eduardo Brondizio; Professor Harriet Bulkeley; Professor Benjamin Cashore; Professor Jennifer Clapp; Professor Leila da Costa Ferreira; Professor Peter Driessen; Professor John Dryzek; Professor Robyn Eckersley; Professor Klaus Eisenack; Professor Lorraine Elliott; Assoc. Professor Robert Falkner; Professor Christopher Gordon; Dr. Roberto P. Guimarães; Professor Julia Guivant; Professor Peter M. Haas; Professor Matthew Hoffmann; Professor Anne Jerneck; Professor Andrew J. Jordan; Professor Norichika Kanie; Professor Tatiana Kluvankova; Professor Annica Kronsell; Dr. Louis Lebel; Professor Diana Liverman; Assoc. Professor Eva Lövbrand; Professor François Mancebo; Professor James Meadowcroft; Professor Dirk Messner; Professor Ronald B. Mitchell; Assoc. Professor Tiffany Morrison; Professor David N. Mungai; Professor Peter Newell; Professor Jens Newig; Professor Måns Nilsson; Professor Sebastian Oberthür; Professor Karen O’Brien; Professor Hiroshi Ohta; Professor Lennart Olsson; Assoc. Professor Susan Park; Dr. Åsa Persson; Professor Arthur Petersen; Dr. Agus Sari; Professor David Schlosberg; Dr. Heike Schroeder; Dr. Michelle Scobie; Professor Karen Seto; Professor Bernd Siebenhüner; Dr. Hayley Stevenson; Assoc. Professor Simon Tay; Professor Arild K. Underdal; Professor Eduardo J. Viola; Professor Paul Wapner; and Professor Oran R. Young.